As I’ve begun editing again, I’ve been thinking about how characters in young adult stories—even really believable characters—have very clear steps toward growth. Even in a series where growth happens slowly over the course of several books, there is usually a satisfyingly clear progression from callous to sensitive, cynical to trusting, and/or cowardly to courageous. Do I grow like that? Once I’ve overcome my fear one moment, do I never fear that thing again? When I finally realize that I’m being snotty and insensitive, do I immediately and irrevocably become nice? messy tug-of-war between my spirit and my flesh. But…that’s okay. There is an author in charge of my story who is editing out my sin with a very special “red ink.” It may take a lifetime, but I know he’ll write me into a hero. He’ll do the same for all his people. This entry was posted on March 11, 2017 by nathan.lumbatis. 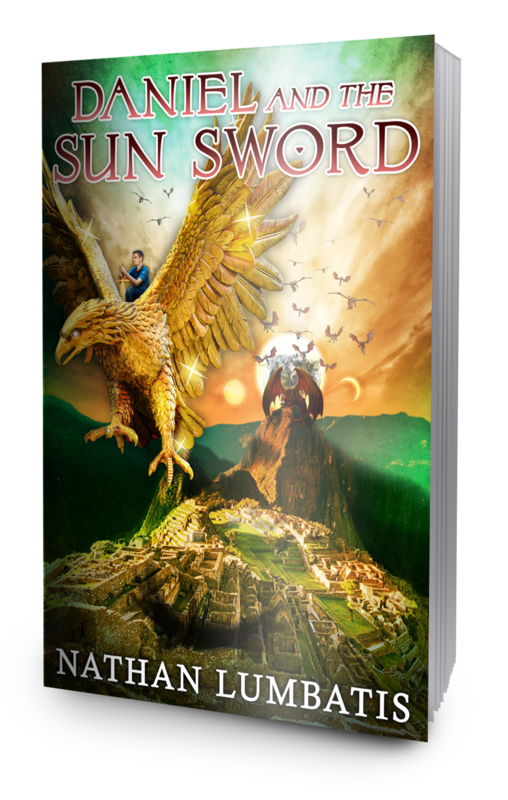 It was filed under Christianity, Daniel and the Sun Sword news and updates, Getting published, YA Authors and was tagged with Christian books, Christian growth, editing, young adult christian.